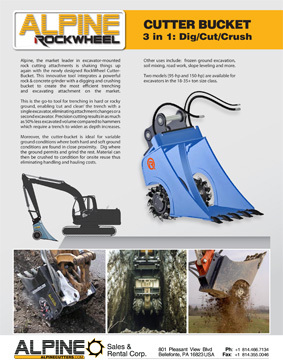 Download the Cutter Bucket Brochure. A cutter, crusher, and bucket in one. Download the free brochure to learn more!